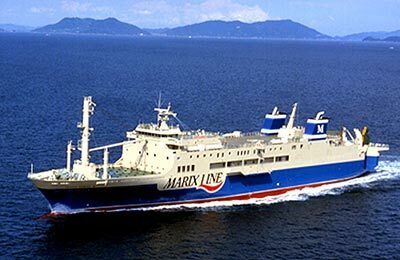 Book your Marix Line ferry today with AFerry and make the most of any visit to Japan. 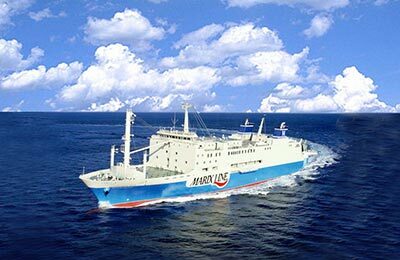 The operator Marix Line offers ferries between the islands of Kyushu, Tokunoshima, Okinawa, Amami Oshima, Okinoerabujima and Yoronjima located at the south-west of the Nansei archipelago, also called the Ryukyu Islands. 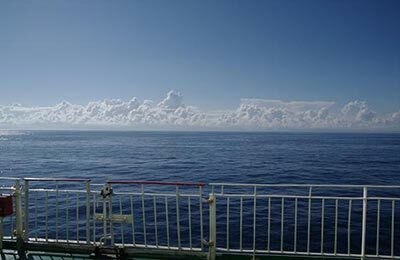 These islands are spread between Kyushu Island and Taiwan. AFerry always has cheap prices for Marix Line ferries and the latest offers. Click on your ferry route below for a detailed Marix Line timetable. Marix Line owns two vessels, the Queen Coral PLUS (Pleasant, Luxury and Utility Ship) and the Queen Coral 8. Some facilities that you will find on board are a restaurant, a shop, a game area and a coin locker. Tourists can enjoy the beautiful views to the Pacific Ocean and some small Japanese islands. How long before departure should I arrive for Marix Line? I get carsick very easily, and I really found taking the ferry from Naha to Motobu the easiest way to go about it. I was able to sleep on the bed provided and relax. The review asks about catering, but there was no food available at restaurants as far as I knew. Though there were vending machines. All-in-all, good budget trip!